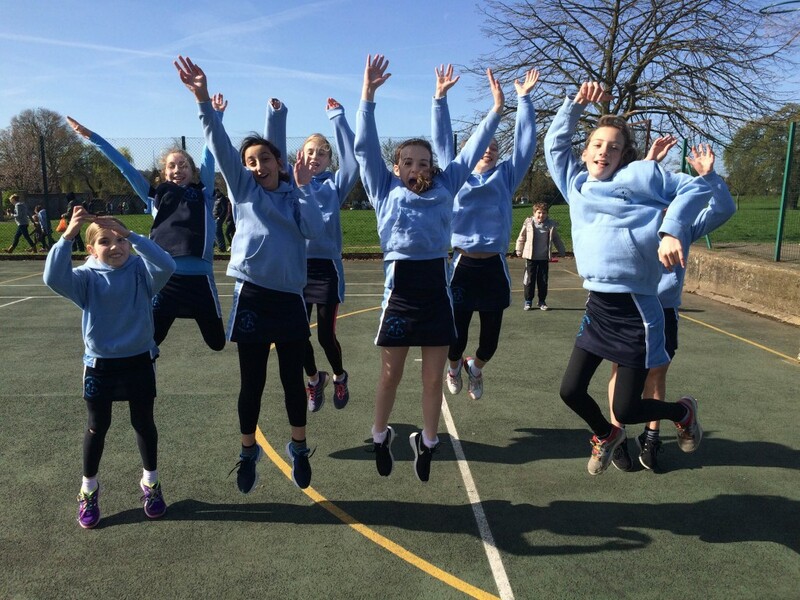 Our first junior squad was first formed in 1996 with just 14 girls and quickly became a prosperous and successful succession of squads of under 12s, 13s, 14s and 15 year olds who play in the North London Junior League. We always encourage our juniors to trial for our senior teams and as a result are currently left with an under 12 and under 13 year old team. The sessions are supported by our Junior coaches and our Junior Club Captains. We hold annual skills events during the summer over at Broomfield Park, which are lots of fun and are aimed at new players that would like to come along and find out a bit more about Palmers Green and learn some new netball skills! We always welcome new players at any point during the season, even if you haven’t been to one of our skills days. 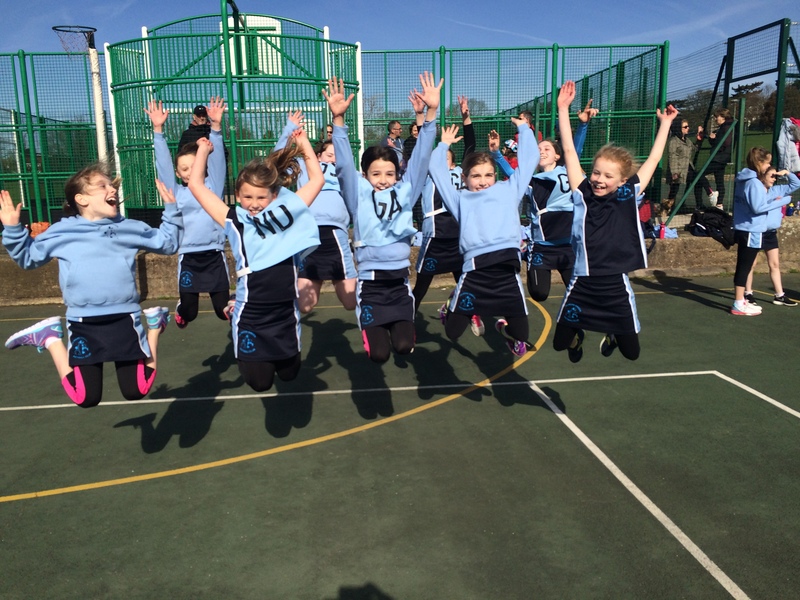 At Palmers we work hard to make sure that your training sessions are packed full of drills, skill development and match play to ensure that you are always improving your game, whilst at the same time making sure you have fun and enjoy your netball! Please make sure you wear appropriate clothing – layers (you will get hot! ), shorts or tracksuit bottoms, and trainers. Make sure you remove any jewellery and bring lots of water. Training starts at the beginning of the Autumn term and runs through till the Easter holidays (following the school calendar). We do not train during the Summer holidays. Membership fees for the 2015/6 season will be £120 per term, or for those joining after 01/01/2016 they will be £60. You will need to complete an annual membership form so we have your contact details and we can also register you with AENA and with the North London Netball League so you can play matches. Matches are played at Broomfield Park in Palmers Green on alternate Saturdays, please see the calendar for match times. The Palmers Green Junior kit is a navy blue polo shirt with sky blue stripes, and a navy blue skort with sky blue stripes along the side. Sky blue hoodies are also available, which are especially recommended for playing outdoors in the winter months. Kit can be ordered by contacting Katy Orriss or by speaking to someone during the training sessions.